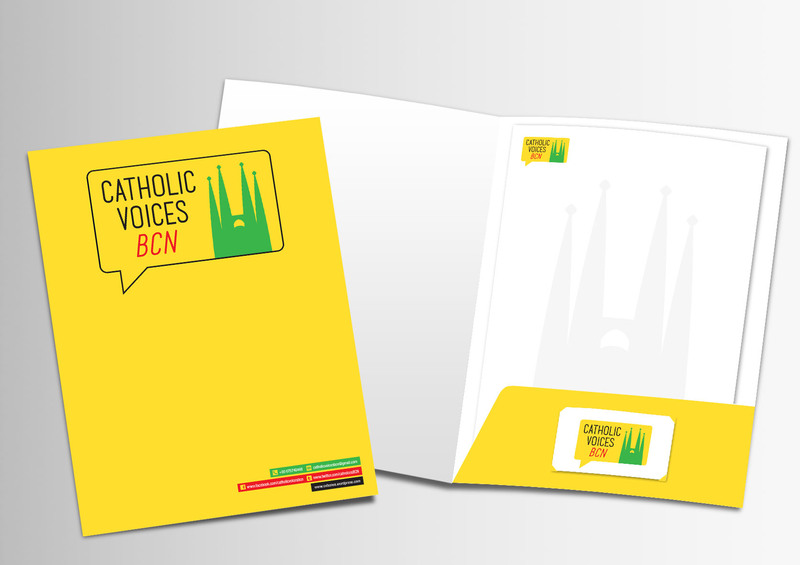 CLIENT: Catholic Voices BCN, Barcelona (Spain). 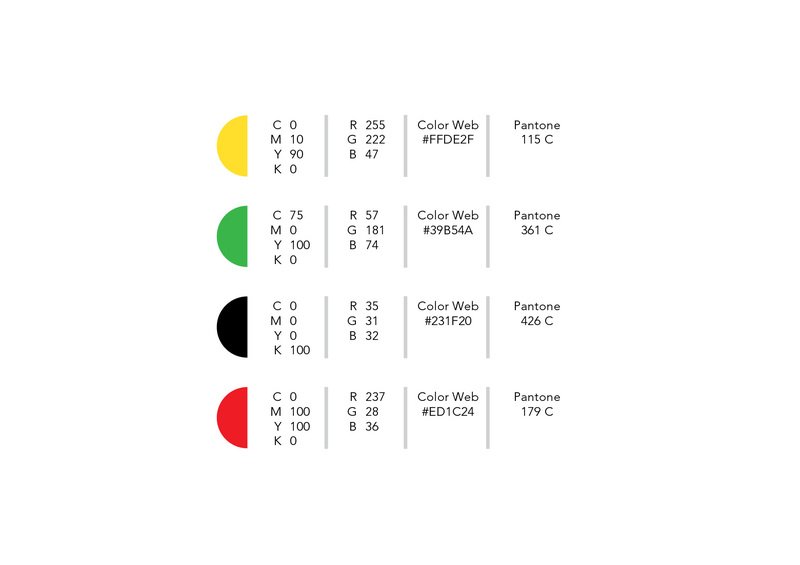 BRIEF: Isologotype inadequate for the Spanish public, the colors do not transmit the ideas and values of the brand. Propose a new, more successful logo. 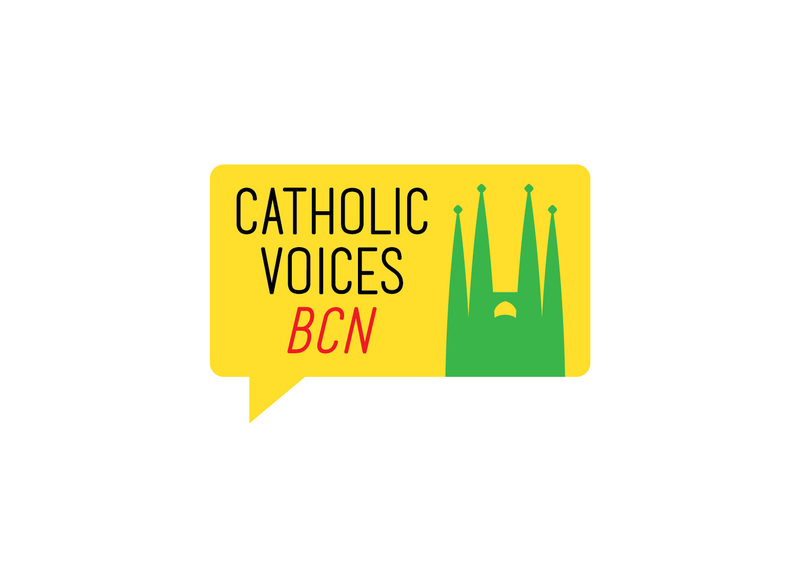 Integrate the Sagrada Familia as a symbol of Barcelona (culture, art, modern and at the same time religious). 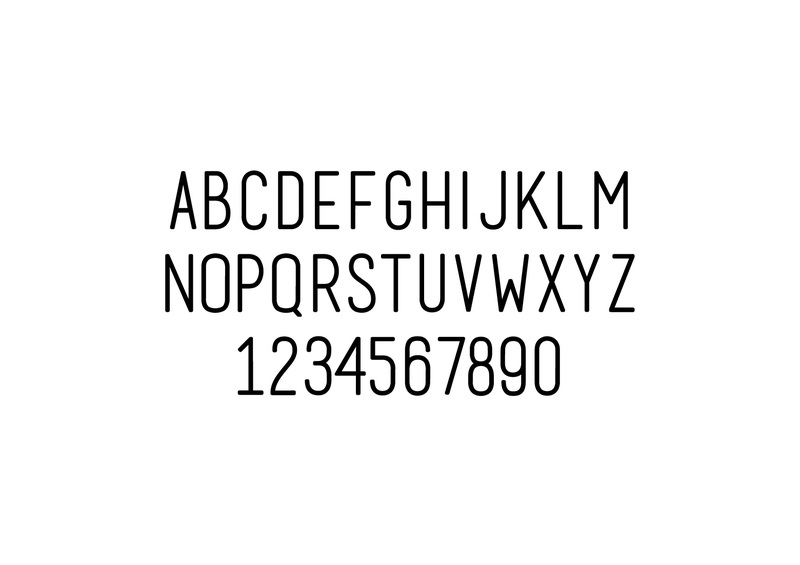 Branding, creation of the isologotype, adaptation to different applications (positive, negative, horizontal, vertical). 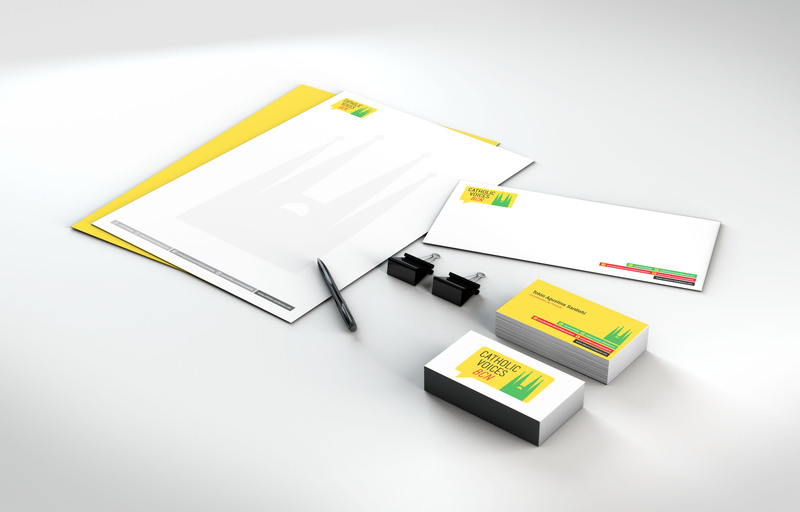 Stationery (presentation folders, letterhead, envelopes). 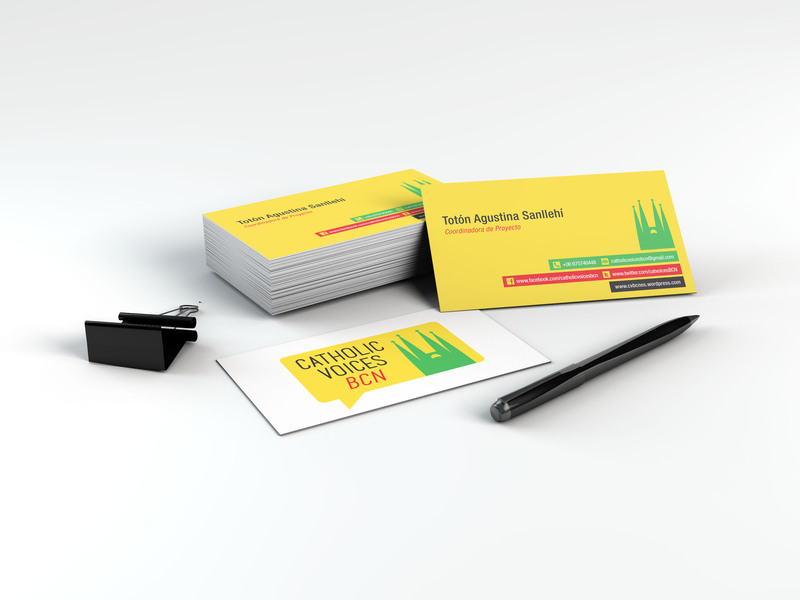 Design of the digital signature and corporate cards. Creation of the brand manual.